Rehema Ngumbao was born in 1993. She is now part way through a 5 year Law Degree at the University of Nairobi, Mombasa Campus, the best university in East Africa. This is a dream come true for Rehema after a lifetime of hardship and sorrow. Rehema is the eldest and only girl of 4 children. Since she was first born her parents had no permanent jobs but tried to provide their family with the basic needs of food, shelter and clothes. 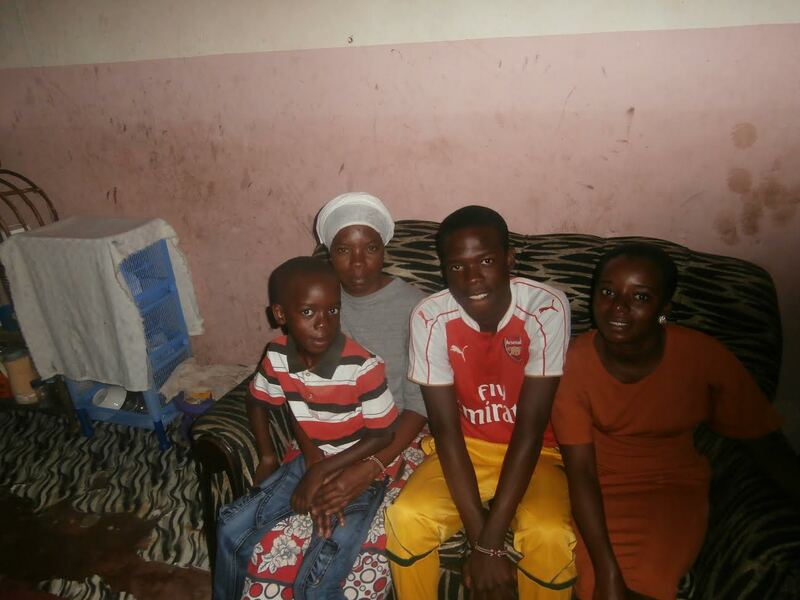 Schools in Mombasa were too expensive for Rehema’s parents to afford the fees so at the age of 5 years Rehema and her younger brother Kelvin were sent to live with their Grandparents up country where fees were much less. The Nursery School was far away and Rehema had to walk there each day barefoot and often without food. Rehema’s Uncle lived close-by and he was very cruel to his young niece. She was expected to search for firewood and fetch water from the dam, both of which were some miles away. Failure to complete these duties would mean a severe beating for Rehema and sometimes she would be denied food! When she moved into Standard 1 Rehema soon became top of her class but unfortunately some of the older and bigger children became jealous of her success and the bullying started. On her Mum’s next visit she realised how unhappy Rehema was and sent her to stay with an Aunt. Here she was able to complete Standards 2 and 3, and part of Standard 4. Government Schools still charged fees but Mikoroshoni provided a free Primary Education for local children in Shanzu. Rehema worked really hard during her time at Mikoroshoni and when she took her final KCPE (Kenya Certificate of Primary Education) exam, she was top of the class. Rehema’s high achievement encouraged a couple from Jersey to sponsor her for 4 years at Secondary School. Rehema never lost the spirit for hard work and gained a Mean Score of A- in her KCSE (Kenya Certificate of Secondary Education). Quite an achievement! Rehema graduated from Nairobi University in December 2018 with an Upper Second Class Degree in Law. The first part of the degree qualification entitles Rehema to act for clients just as a solicitor does in the UK. 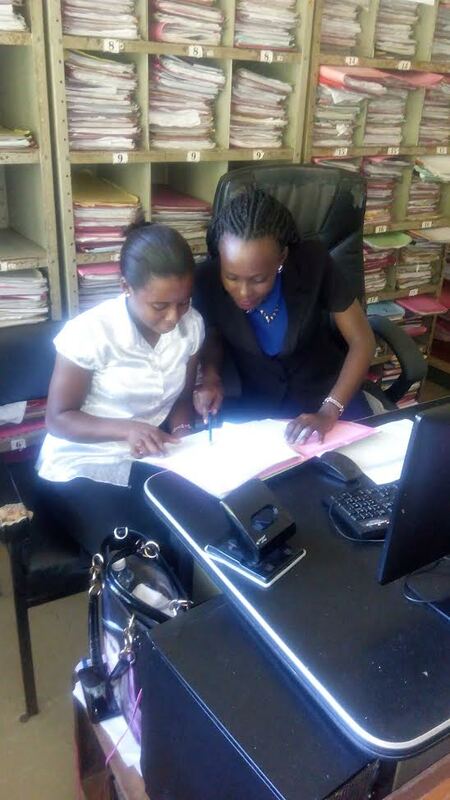 Rehema was accepted into the Kenya School of Law in Nairobi in January 2019 to begin the second phase of her Law Degree. This course is for 12 months followed by a 6 month placement with an approved Law Firm. Rehema will then be ‘Called to the Bar’ and will have qualified as an Advocate, which means she will also be able to represent clients in court.